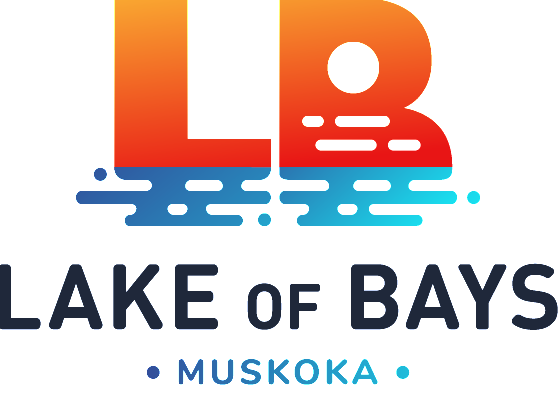 Township of Lake of Bays Director of Planning, Melissa Markham, has released the staff report on the Langmaid's Island development application. The report recommends denial of the current application. You can read the staff report here and for the agenda of the Tuesday November 20 Township Council (Planning Matters) meeting, which includes the staff report and other written submissions, click here . LOBA and the Lake of Bays Heritage Foundation are preparing a submission for the Township which we will share with you as soon as it is ready. We have also requested the opportunity to speak at the November 20 meeting. Click here to see the Notice of Public Meeting.